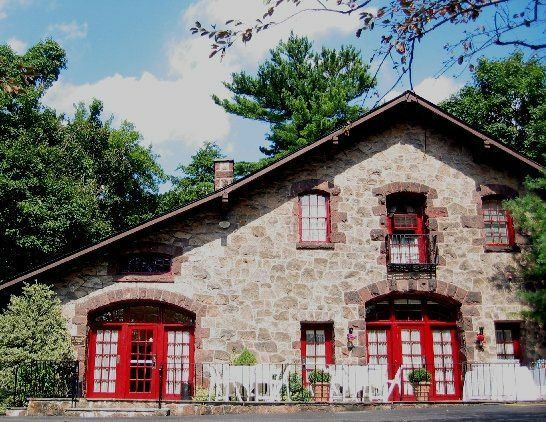 The Woman's Club of Englewood is a charming historic carriagehouse available for small weddings in Bergen County New Jersey close to New York City. 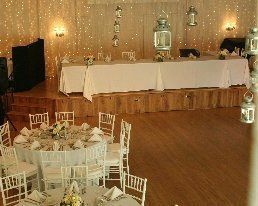 We can accommodate weddings up to 100 people. 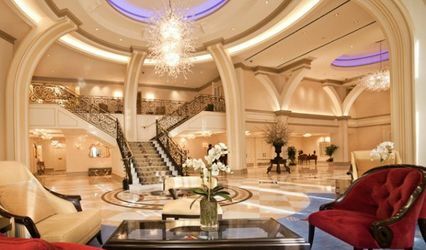 We hold only one event per day so that your event can receive the attention that it deserves! Our staff has many years experience helping brides make their day memorable, regardless of their budget. 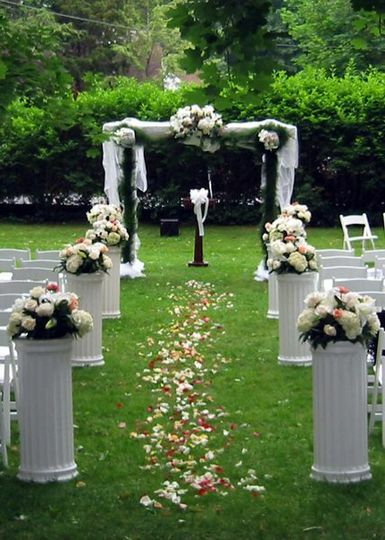 You may have an outdoor ceremony for no additional charge. 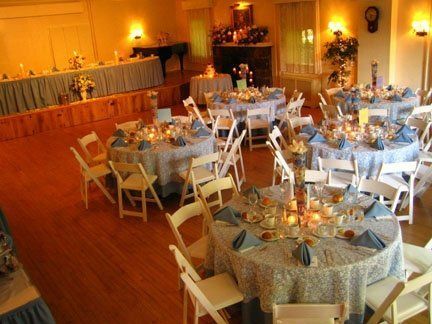 A private room is available upstairs for the bridal party. 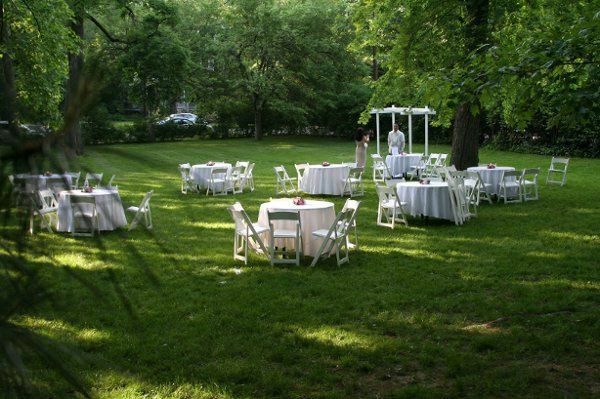 There is an arboretum located two miles away which can be utilized for wedding ceremonies or photos. There is a hotel located within the town. There are two bus lines that service our area. 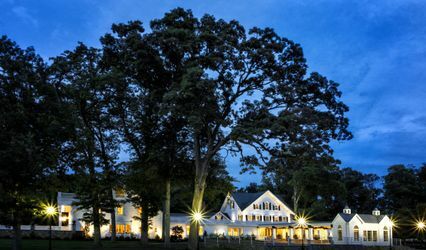 This is a wonderful place to host any type of event. 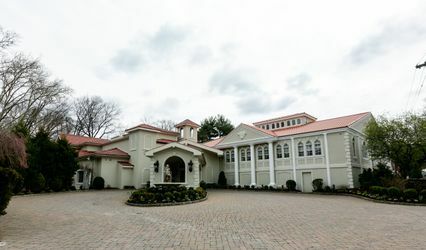 We had my daughter's bridal shower there, and the place was a hit. 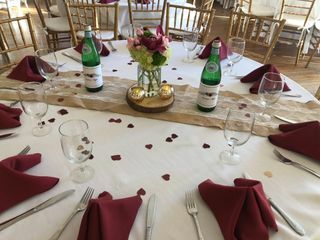 The service and flexibility made our event so enjoyable. Many thanks to Maria for her outstanding help and guidance! The most Romantic Wedding EVER! We were supposed to have a Nor'easter that day but no one took notice of anything but the ambience and warmth from inside the Carriage House. It truly was the best night of my life. Maria made sure everything was done and done correctly. She even added her own personal touches for us and I am so grateful!! Please make sure to really take care of Maria because she deserves it and in the end you will see all that she has done!! The photo booth was well worth it and Thom and his staff are so professional. People are still calling me three weeks later to tell me what a wonderful time they had! For your intimate wedding, look no further. You will so happy you booked here! Maria is very helpful and the event went off without a Hitch. 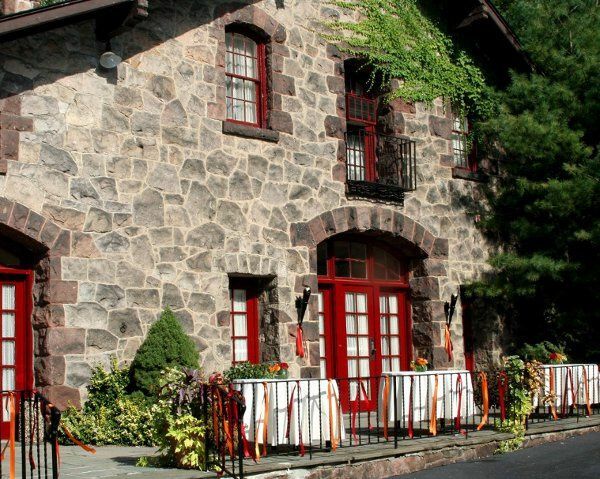 We would definitely use the carriage house again.